CIO vs CMO: Who Should Lead Your CMS Initiative? 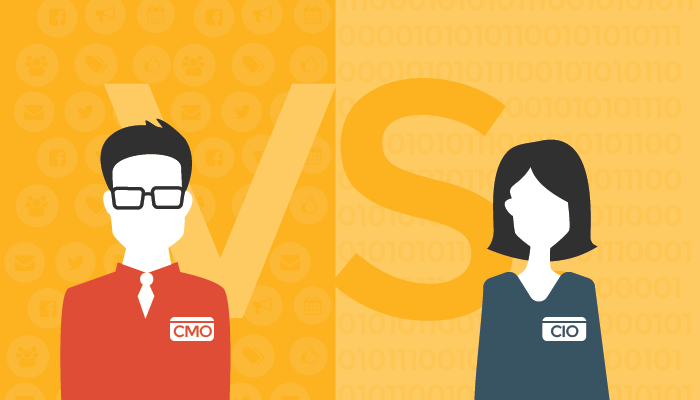 CIO vs. CMO: Who Should Lead Your CMS Initiative? This is a guest post from Scott Solomon, the Content Marketing Manager for eZ Systems, a global provider of open source CMS software. He has extensive experience covering topics related to content strategy and management, mobile technology, and other topics related to marketing technology. Technology is evolving, and its effects are being felt far beyond the phone or tablet in your hand. 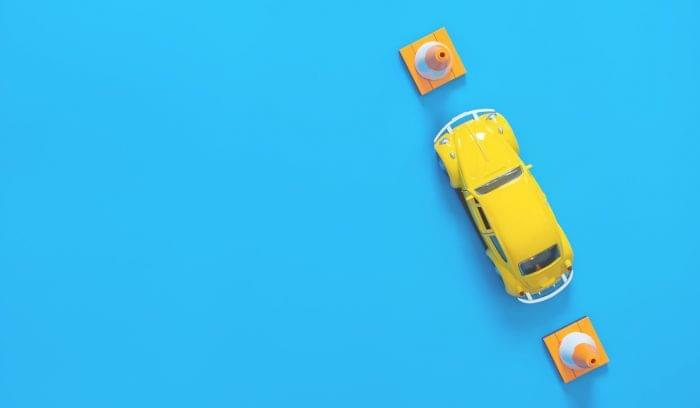 Businesses are flipping their revenue models, and traditional organizational roles are taking on an entirely different definition. Roles are even blurring, most notably the Chief Marketing Office (CMO) and the Chief Information Officer (CIO). Gartner predicted in early 2012 that by 2017 the CMO will spend more on IT than the CIO. All indications point to that prediction coming true, perhaps even earlier than expected, according to CIO.com.Responsibilities are becoming clouded, especially in the case of choosing and leading a content management system (CMS) initiative. A CMS enables organizations to publish, edit, manage and store content (among other things), and has traditionally been an initiative led by the CIO. In the past, an organization’s website was seen as their virtual business card, no more than simple contact information. 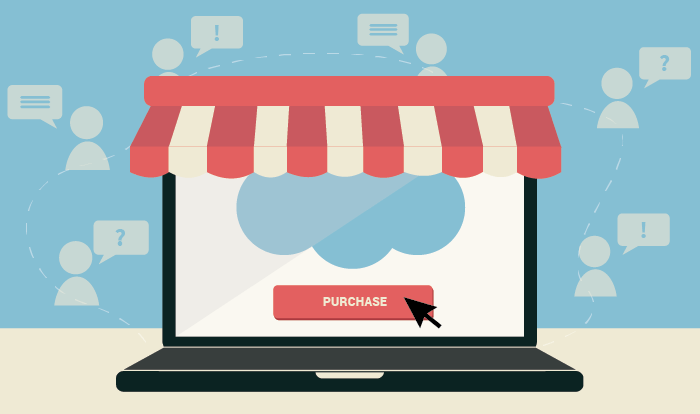 Today, a company’s website is often the main source of communication with a customer, serving not only as a hub for information, but also in many cases as a primary source of lead generation. Creating a positive and engaging customer experience has never been more important and it is one of the primary motives of the modern CMO. A CMS is going to have a major impact on your users’ experiences with your site as well as on your own marketers, bloggers, editors, and administrators. The modern CMO is going to need a CMS that gives them the flexibility to adapt to different needs and circumstances without relying on IT. The CIO on the other hand is typically focused on cost reduction, IT efficiency, reliability over time, along with security and stability. The CIO is often less focused on the customer experience and far more focused on internal matters. Despite their differences, the CIO and the CMO both reap the benefits when they work together effectively. Rather than getting locked in a power struggle, by leveraging each other’s strengths, they can form a mutually beneficial partnership. Technology is ubiquitous. It affects everyone in the modern-day company, regardless of industry. That’s exactly why putting one person, the CIO, in charge of all technology decisions can be dangerous. 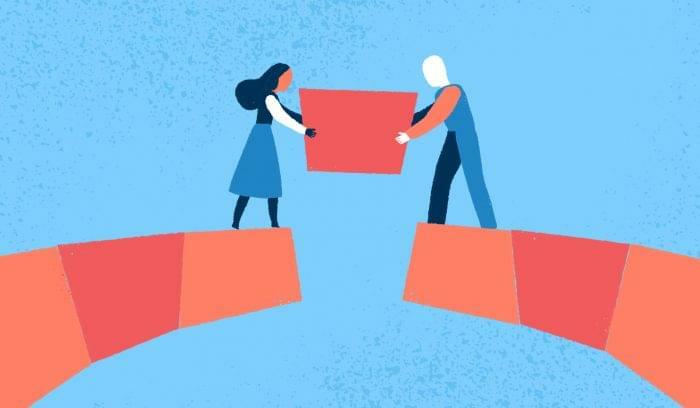 A collaborative approach, where the CIO and CMO are depended on to provide expertise and share know-how with each other, is a best-case scenario. Neither should act independently of the other. The CIO has experience when it comes to important technological considerations that will impact the CMS you choose, such as integrations and scaling. The CMO on the other hand, knows exactly what editors, administrators, and others who interact with the CMS on a daily basis want. Together they should work to make the best decision when it comes choosing a CMS. In the majority of cases, once a CMS is chosen, the day-to-day delivery of content falls on the shoulders of the CMO and his or her team, while the responsibility of maintenance and scalability should be the role of the CIO. When it comes to who is in charge of your CMS, a collaborative approach is preferable to an isolated one. But due to the increasing emphasis on marketing technology and the CMO’s intimate knowledge of the content management system’s daily users, the CMO should lead the initiative with the CIO acting as a strategic partner. In this case, the Chief Marketing Technologist (or similarly the Chief Digital Officer) would likely lead a CMS initiative with the support of the CMO and CIO.